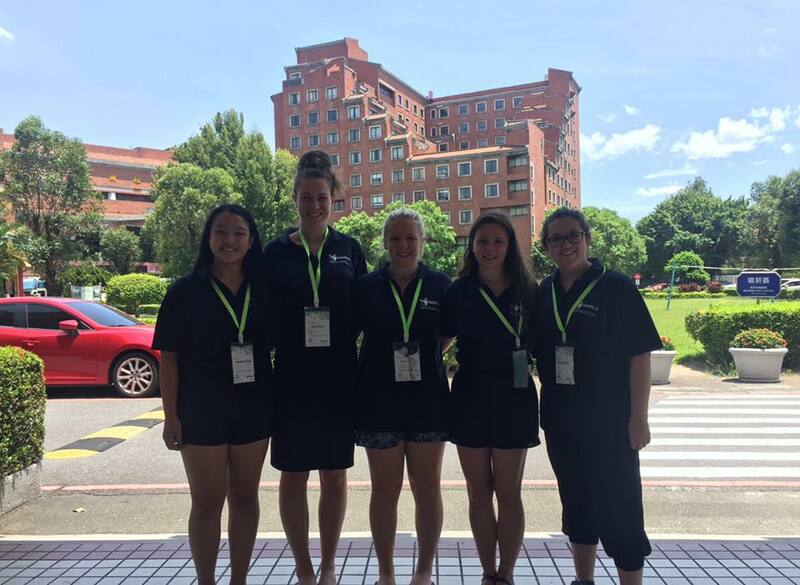 Our NZAPS-O delegates are almost at the end of the 63rd annual IPSF (International Pharmaceutical Students Federation) World Congress in Tapei, Taiwan. The delegates have attended a variety of workshops, education symposiums, scientific symposiums, and represented the organisation at General Assembly. We are one of over 100 countries represented in IPSF. NZAPS-O’s new voting rights within IPSF as full members has allowed us to influence changes and decisions affecting us on an international scale. We are also excited to announce that in General Assembly we have were appointed as one of the new member associations in the Auditing Committee – this will involve us looking over the IPSF treasurer’s report, world congress national report and the regional symposium financial reports over the next year. This is an exciting opportunity for NZAPS-O and our members to be more involved in IPSF and have even more of a say. Next years IPSF world congress will be held in Argentina, and next years Asia Pacific Regional Symposium will be held in Japan.